Where our goal is to provide an exceptional Chiropractic experience to each patient on each visit. 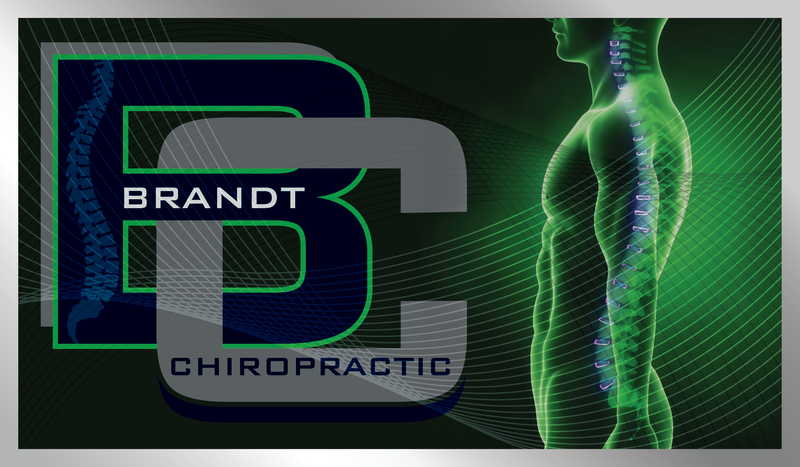 At Brandt Chiropractic, we provide gentle Chiropractic treatments, as well as physiotherapy modalities when necessary, to patients of all ages. Dr. Brandt is in most major medical networks and accepts Medicare. Often this means that the cost of feeling better and staying well is less than you might expect! Make sure to bring in your insurance information with you to the office so that we can verify your benefits and discuss any out of pocket costs to you up front! Dr. Brandt’s Commitment to You is to Provide Exceptional Care For Whatever is Ailing You And Your Family Members.